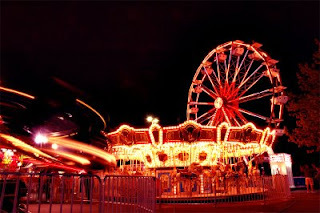 The Carnival of Space #91 is hosted this week by Brian Wang at the Next Big Future blog. Nextbigfuture is the Lifeboat Foundation Technology Research News Website. The Lifeboat Foundation is a nonprofit nongovernmental organization dedicated to encouraging scientific advancements while helping humanity survive existential risks and possible misuse of increasingly powerful technologies, including genetic engineering, nanotechnology, and robotics/AI, as we move towards a technological singularity.